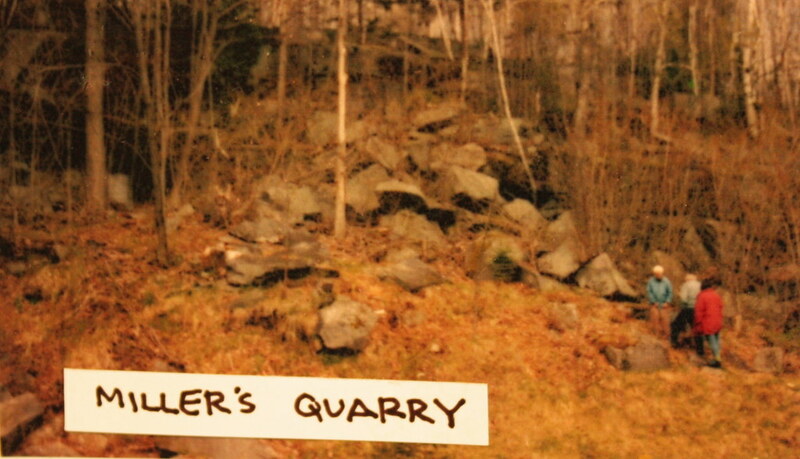 The following is text from the Crystal Lake Falls Historical Association Museum of Education and Industry in Barton on the history of the granite quarries on Barton Mountain. The source of the text is unknown. 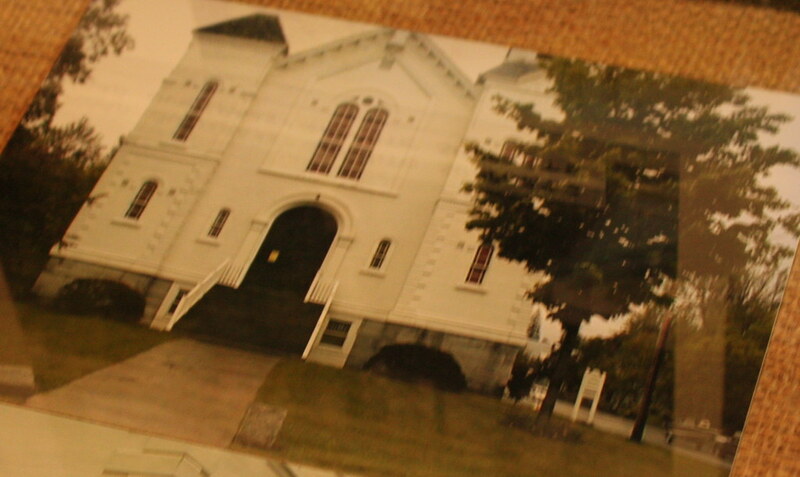 All photos were taken with permission at the museum. In the future I will be photographing the sites and visiting the quarries that I can find. The quest for riches from the land has often been at the back of the minds of settlers in this country and the same was true in Barton. In 1858, The Independent Standard of Irasburg reported that gold had been discovered in Barton. With the California Gold Rush in a tailspin, the find was greeted with guarded optimism. Although mining gold never proved to be a lucrative undertaking in Barton, the town did benefit from another mineral resource. 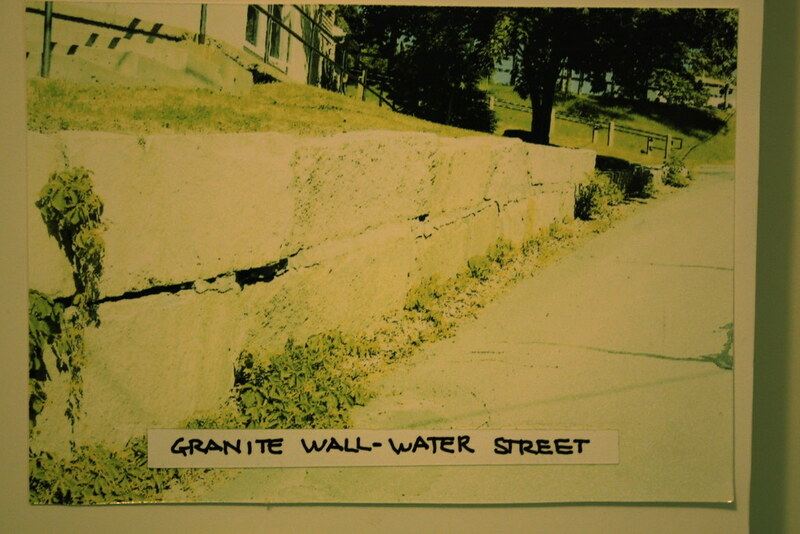 As the village grew and gained a measure of permanence, Barton residents began tapping deposits of granite for foundations. 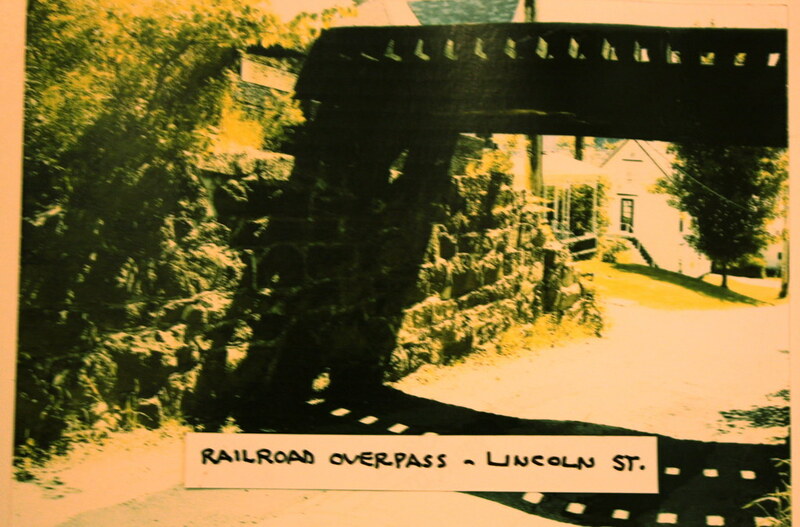 The railroad, however, undertook the first large-scale quarrying and granite construction. In 1888, the railroad set a gang of men to work cutting granite samples from the ledges on the eastern shore of Crystal Lake. 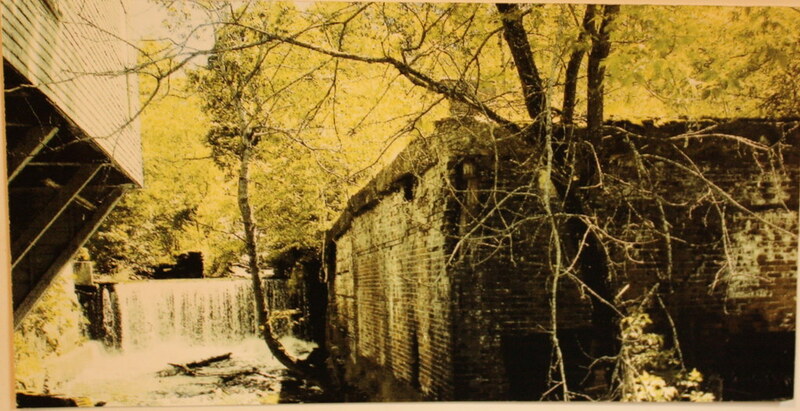 The quarrymen found stone suitable for culvert and bridge construction on the property of J. F. Skinner and leased the quarry rights. The railroad set up derricks, and quarrying began that fall. 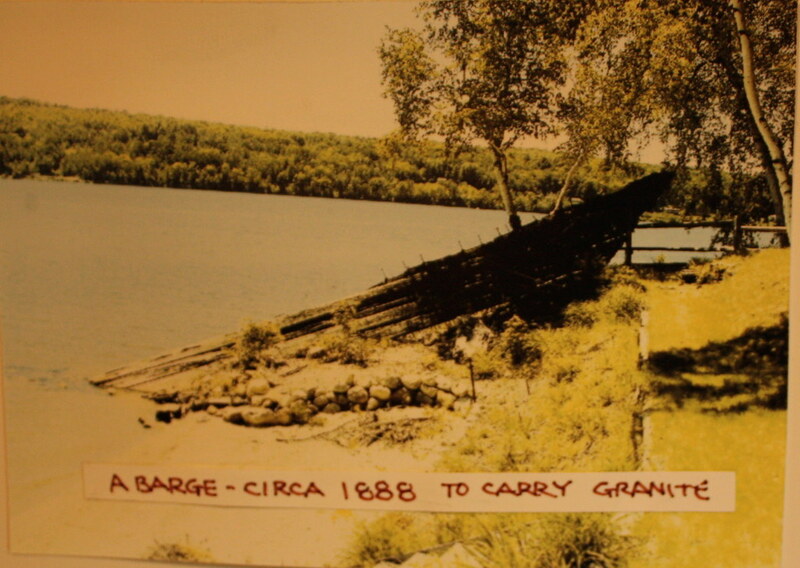 Until the lake froze, workmen operated a barge to transport the stone across the lake to waiting railroad cars. More than one barge sunk before delivering its cargo across the lake. In January, John N. Smith, who was harvesting ice, rolled a road across the lake so that the railroad could continue to haul stone. 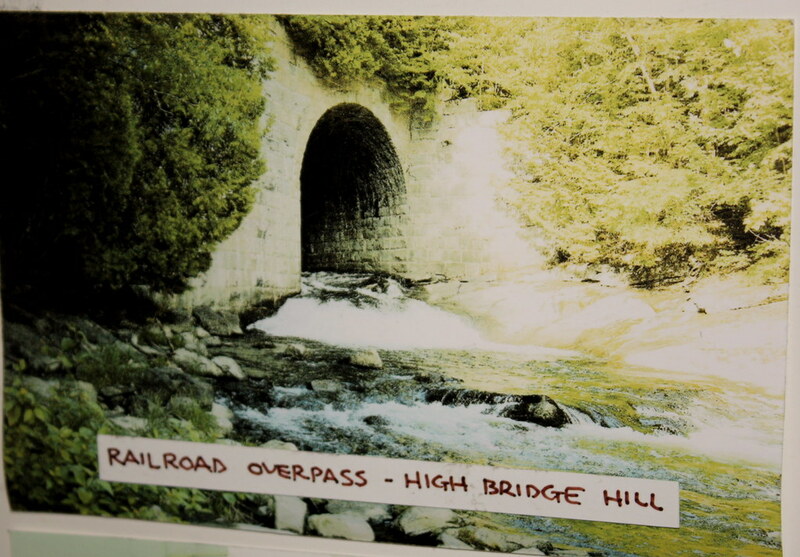 As one of its first projects, the railroad planned a granite arch bridge to replace the wooden "high bridge" north of the village. 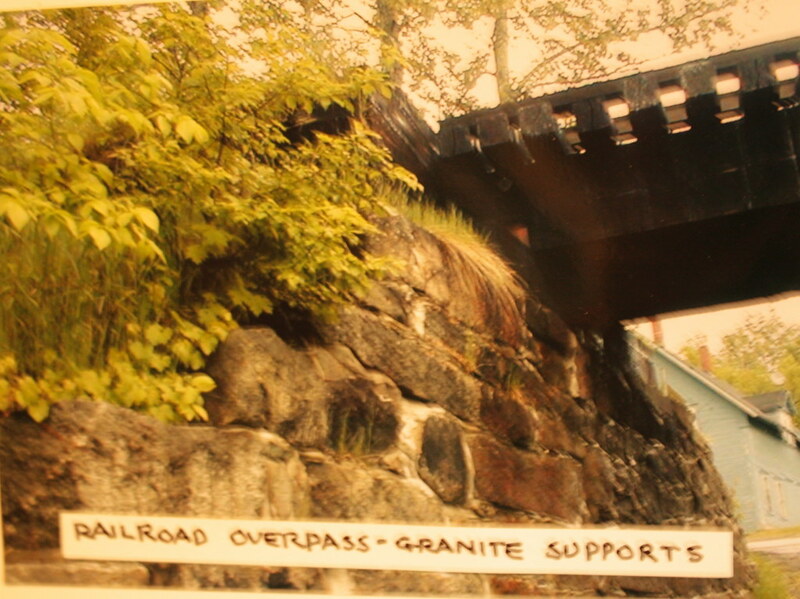 The railroad quarried granite for a number of years. In 1890, the railroad opened a new quarry to keep up with the demands of its ambitious building plans. During the 1890s, Joseph Barton, a descendant of the town's founder, William Barton, oversaw the quarrying and a number of construction projects. In 1895, his men kept four or five derricks busy. But what should have been a lucrative arrangement, turned into a financial disaster for Barton when the railroad refused to honor the IOUs it had given him in lieu of payment. Other prominent figures in the granite business at the turn of the century were Oliver and Joseph Valley. The brothers purchased a quarry and equipment and, like Joseph Barton, did extensive work for the town, as well as laying foundations for private homes and businesses. In 1902, the Valleys contributed both expertise and material to build the foundation of the new St. Paul's Catholic Church. Working with granite was hard and sometimes dangerous. Teamsters and their horses drew load after load, each averaging between four and five tons. In 1901, Oliver Valley's wagon carrying 7,800 pounds of granite broke an axle on Main Street, but luckily no one was hurt. In 1889, a falling stone crushed a young man's leg. The other danger from working with granite was a more subtle one; stone cutters often contracted respiratory ailments from breathing the dust. In 1904, John Hazel of Newport opened a new granite quarry on Barton Mountain. The outlook seemed good for a large deposit that could mean a boon for the town's economy. After testing the stone to see if it was hard enough to polish, Hazel built a road to the quarry. In addition to the stone being quarried for finishing, Aaron Drown continued to operate a quarry for building material. In 1906, the Barton business community seized the granite industry as a means of promoting the town's growth. The Barton Development Association courted parties interested in the granite business. One prospective developer asked that the village or development association build and equip a granite shed for its use. Again in 1907, the development association found itself in negotiations over the granite business. The partnership of Ross and Imiah from Hardwick tested samples, working them by hand and machine, and found the quality to their satisfaction. The development association solicited funds to help induce the company to bring 40 jobs to town. The village agreed to sell excess power at a fixed price for five years. Unfortunately, the company received more attractive proposals elsewhere. Barton determinedly pressed on to capitalize on the granite resources in town. Although the quarry owned by John Barnard was active, the stone was shipped elsewhere by rail for finishing. In 1909, the Barton Granite Promoting Co., headed by local businessmen H. T. Seaver, J. F. Hunter, E. W. Barron, and Wallace Gilpin, began negotiations with the partnership of Rook and Cornish to manage a finishing shed. The group chose a building committee to construct a shed equipped with an electric motor. The new granite concern called itself the Barton Granite Company, installed a derrick, air compressor, and other equipment and began operating in August 1909. By 1913, Barton's granite business was foundering. The sheds had laid off some granite workers and turned away orders because the quarries on Barton Mountain lacked sufficient electrical power to keep the sheds supplied with stock. At the village meeting in March, voters approved extending electric lines to the quarries in order to alleviate the problem. The granite industry was booming again during the 1920s. 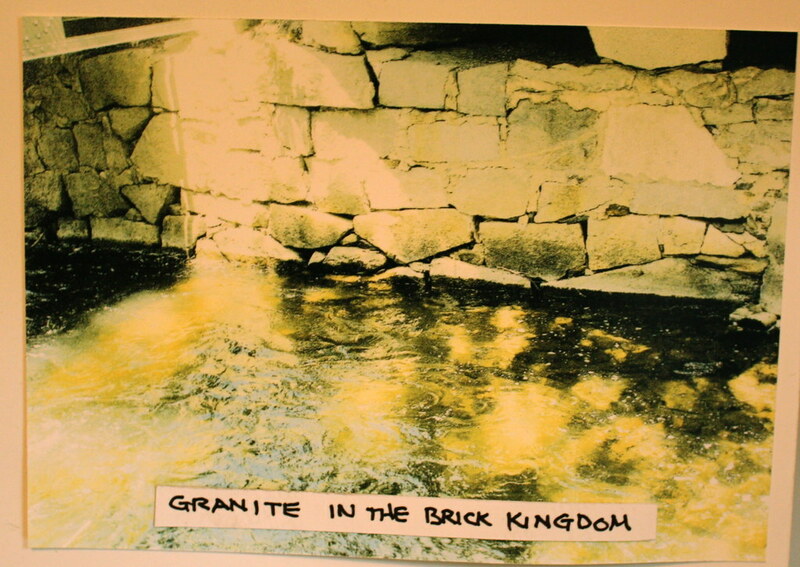 Four businesses in Barton were involved in either quarrying or processing granite. In 1925, the stockholders of the Sheffield Blue Granite Quarries and Monumental Works, Inc., of Barton, voted to increase the capital stock of the company from $10,000 to $25,000. In 1926, the three granite concerns in town at the time — Sheffield Blue company, L. R. Lewis, and Lakeside Granite Company — employed about 25 men with an annual payroll of $50,000. One of the granite companies was planning an expansion. In 1930, at the outset of the Depression, the granite company of Roy and Frechette underwent a reorganization. 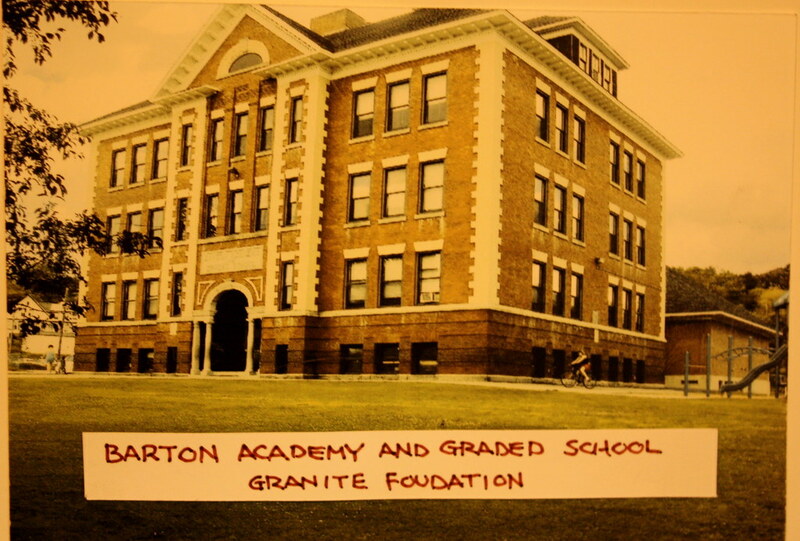 Lacking the necessary capital, the company brought in interested parties from Barton's business community and incorporated under the name Roy and Frechette Granite Works, Inc. The new slate of officers included C. A. Nute, president, F. C. Brown, treasurer, and R. P. Webster, director. By the late 1930s, the granite industry, like so many others during the Depression, had gone under. Harrison Avenue next to the Bank Block.